Easter has arrived and that means one thing: it’s choc-o’clock! Whether you’re looking for a post-Lent fix or are simply a self-proclaimed chocoholic, this is the perfect time to indulge in all your favourite treats. 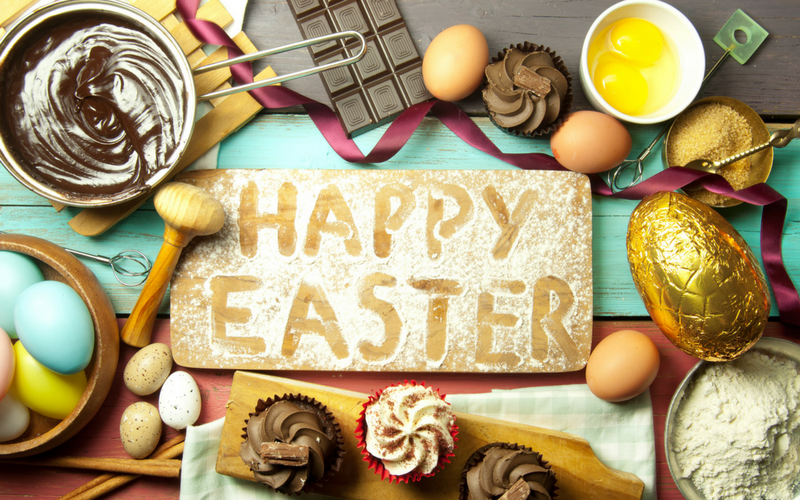 If you’re super eager to get creative this Easter, then you’re in good company; there are hundreds of fantastic Easter-inspired recipes across the web. To help you get started, we’ve cherry-picked our favourites. Fasten your apron strings – it’s time to get baking! 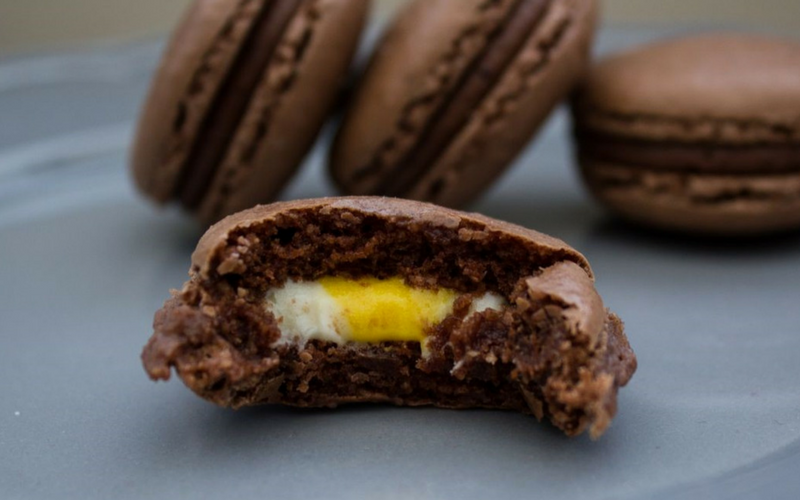 A French twist on a Cadbury’s classic, these melt-in-the-mouth macarons are a must try this Easter. With their crispy chocolate shells, fluffy meringue centres and soft chocolate buttercream, this Easter treat will have you reaching for seconds. Made in less than half an hour, these macarons are the ultimate satisfaction for those with a sweet tooth. To see the full recipe, visit the Baking A Mess blog. Comprising sweet spices, dried fruits and a fresh custard filling, there are few British dishes which set tongues wagging quite like this treat! 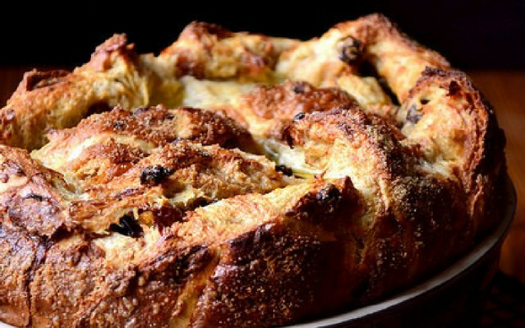 For this Easter-inspired twist on an English classic, all you need to do is switch out sliced bread for hot cross buns. Plus, it’s perfect for sharing; so why not give it a go and treat the whole family this Easter? To see the full recipe, visit the Frugal Feeding blog. Rich and creamy, this blondie recipe is a veritable crowd pleaser. Similar to a traditional brownie recipe, but with milk chocolate swapped out for white chocolate, this simple dessert is super easy to make. All you will need to do is combine butter, sugar, eggs, flour and, of course, velvety white chocolate. Sprinkle with sparkly Galaxy Golden Eggs to give this Easter treat the wow-factor. To see the full recipe, visit the Supper In The Suburbs blog. Here at Mecca, we’re privy to a spot of afternoon tea; so when we came across this fruity carrot cake recipe, we couldn’t help but lick our lips. For a carrot cake jam-packed with flavour, mix in sweet spices — such as nutmeg, ginger and cinnamon — with butter, sugar, flour and shaved carrots. Try these at brunch for a fab mid-morning Easter snack; they are one of your five-a-day, after all! For the full recipe, head over to Belleaukitchen.com. Combing the creaminess of a cheesecake with the richness of a chocolate brownie, this pudding is the kingpin of Easter treats. 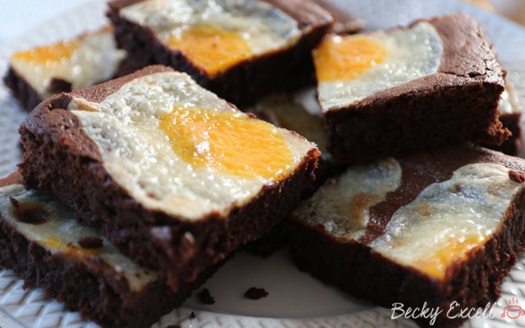 With their gooey Crème Egg-flavoured topping, dark chocolate filling and crunchy brownie exterior, these cheesecake brownies are impossible not to fall in love with. Serve “sunny-side-up” and watch your guests’ eyes light up. 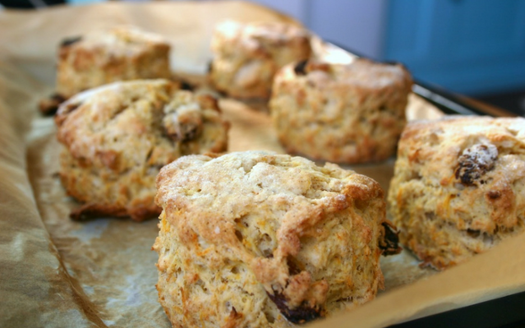 For the complete recipe, take a look at Gluten Free Cuppa Tea’s blog. 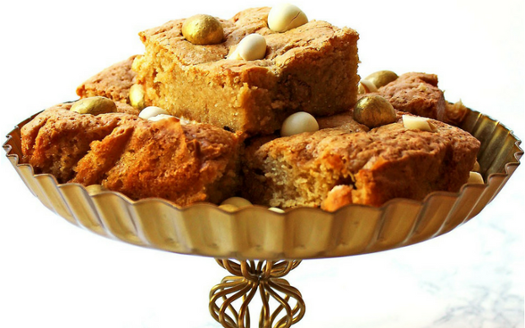 Which Easter recipe will you be trying this weekend? Tell us your favourites in the comments, below!